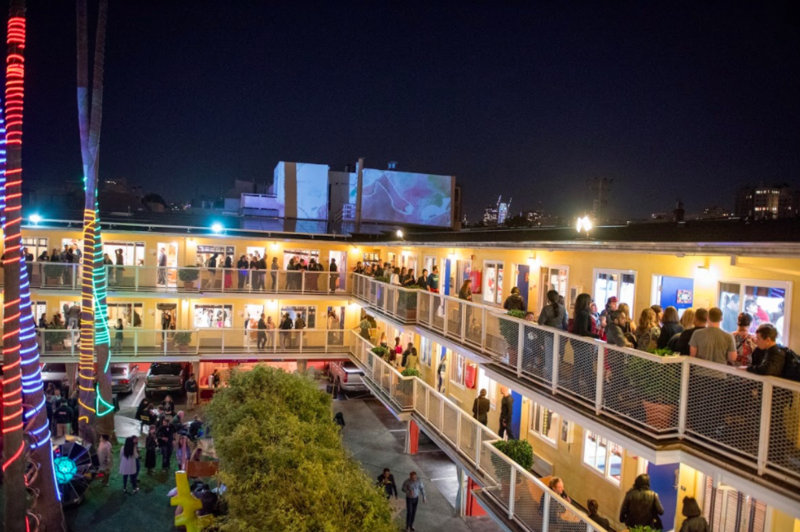 stARTup San Francisco is a contemporary hotel art fair for independent artists. stARTup SF runs April 26-28, 2019 at the Hotel Del Sol taking place at the same time as nearby SF Art Market gallery fair. Selected artists will each take over a hotel room for the course of three days to present a solo show and will have an opportunity to expose their work to a myriad of collectors, curators, gallerists, and art consultants who will be in the city for a weekend of contemporary art. stARTup provides a marketplace for artists to present and sell work on their own terms. All sales proceeds belong 100% to the artists. APPLICATION DEADLINE: FEBRUARY 19th, 2019.